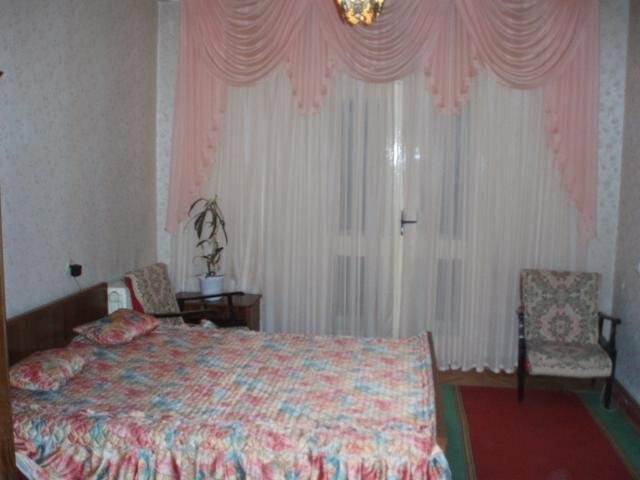 The apartment is situated in the city center on the Stefan cel Mare street, very close to central Mc.Donalds. There are a lot of shops, restorants, nightclubs around. It overlooks a nice quite yard. It has all the necessary facilities for living. Short term rent is welcome.